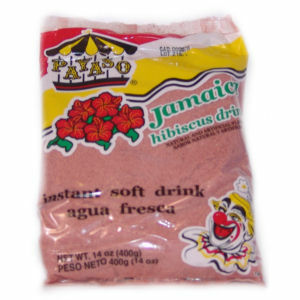 Payaso Jamaica drink is a refreshing and delicious mix of the best jamaica -hibiscus leaves. The result is simply an incredible beverage with the most unique taste. Use by itself or add other ingredients to make your own exotic drinks.